Offering professional massage and bodywork to gay men and men of all types, including all members of the LGBT community. Women also welcome. I work with a focus on pain reduction and increased range of motion. The work tends to be very slow, utilizing deep tissue techniques, gentle stretching and joint mobilization to open fascial lines and bring movement to an area. Knowledge of anatomy, working with the breath and using PNFs facilitate the work. I...More also offer general relaxation massage. 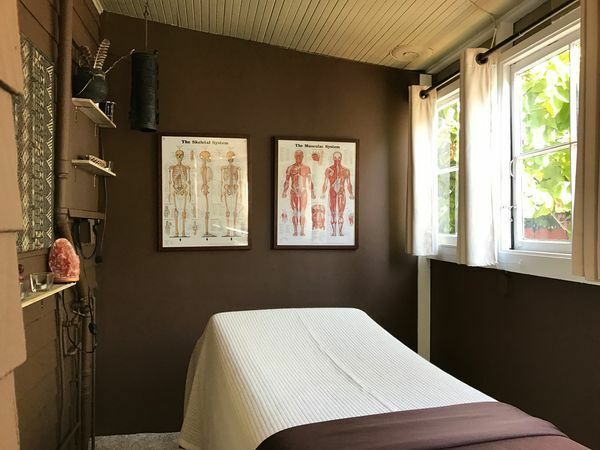 Trained in the following techniques; Swedish, clinical massage, deep tissue, myofascial release, stretching and mobilization, neuromuscular therapy, trigger point release. Certified in 1987, re-certified in 2015 at the San Francisco School of Massage, I have over 700 hours of professional training. Th: 9 - 11 a.m. I called John for a massage because I had been having lower back pain for the first time in years. I explained the issue and he was able to incorporate some stretches that really alleviated the discomfort. He lives on a quiet street with plenty of parking, which is such a relief in the bay area. He was cheerful and pleasant and put me at ease immediately. The massage was so relaxing that I felt that I was in a trance at one point. I will definitely be back soon. 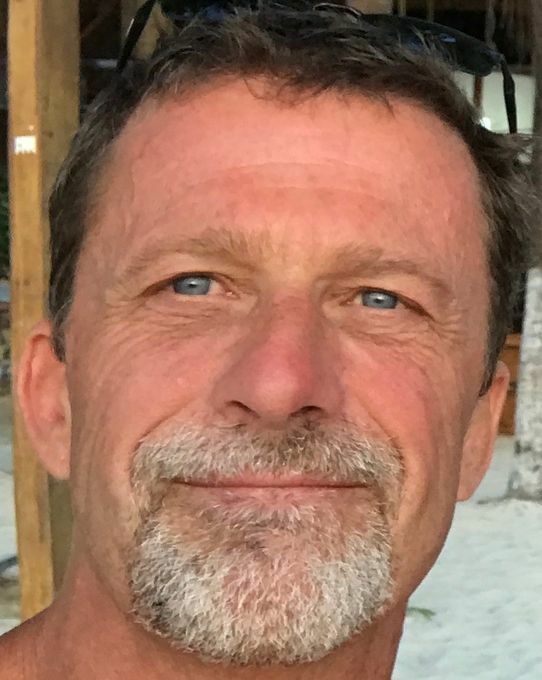 John provides an exceptionally sensitive and replenishing massage. He is caring and committed to making the experience comfortable; he creates an environment that is relaxing and inviting. I've never had a massage as good as the one John offers, and that is why I keep coming back. He focuses on points of tension as requested, and does so with immense care, but he also provides attention to other muscles groups where undiscovered tension might lie. I leave his massages feeling deliciously tired, relaxed, refreshed. I've had a great deal of bodywork over the decades, enjoying various styles of massage. Having gone through 2 full series of Rolfing work, I tend to like deep tissue bodywork. That said, I like to have relaxing components mixed in with the experience. John is one of the few massuers that perfectly blends deep tissue work with a strong, firm, yet gentle hand. His energy is very grounded and he transmits deep relaxation through his hands. He understands the degree to which communication needs to occur during the session, yet is comfortable with silence. I knew I was in capable hands, immediately, which allowed me a full 90 minutes of relaxation. I travel a lot for work and get massaged on the road. That said, John is now my 'go to' guy for massage here in the Bay Area. John's space is very relaxing and he really knows how to get in there and dig out those knotted up muscles I wanted a really deep-tissue massage for a chronic problem with my upper back, neck and shoulders due to years of working at a computer. John's bodywork is amazing! Thanks! John is very polite and welcomed me at his front door. He gave me the comfortable massage and help me fall into light sleep during massage. Absolutely unbelievably amazing. Actually used deep tissue and he knew what he was doing. Completely professional. I would recommend him to ANYONE who wants a fantastic massage!! After a very tiring day, I was in need for a relaxing massage. I decided to call John. He immediately responded to my text and scheduled a session in less than 2 hours. I was so glad that he was able to accommodate me in such short notice. As soon as I arrived at his place, he greeted me with a nice smile and warm welcome. During our initial chat, I already felt very comfortable and sensed that I was in good hands. Then he guided me to his massage studio which was very clean, warm and cozy. He left me alone for a minute or so to get ready for the massage. During the massage, his deep understanding and knowledge of anatomy presented itself right from the beginning. Every touch felt just right. I can genuinely say that this was one of the best professional massage that I have ever had. After the massage we had a very pleasant conversation. John is simply the best masseur in the bay area. I will definitely see him again and I highly recommend him to anyone who are in search for just the perfect massage.